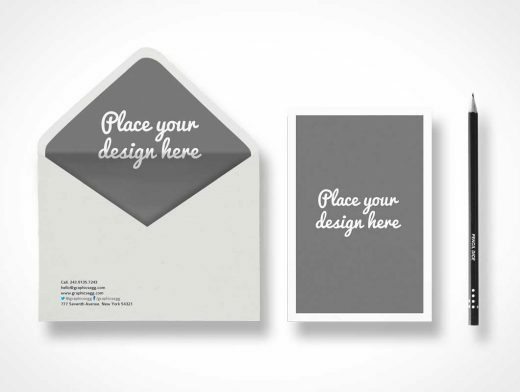 Today’s freebie is a Beautiful postcard mockups to showcase you invitation and letters designs! The PSD is equipped with a smart layer.. This mock-up allows you to make awesome presentations of your works. You can build a presentation of your works easily in a few minutes without any problems. The files can easily be modified and customized.